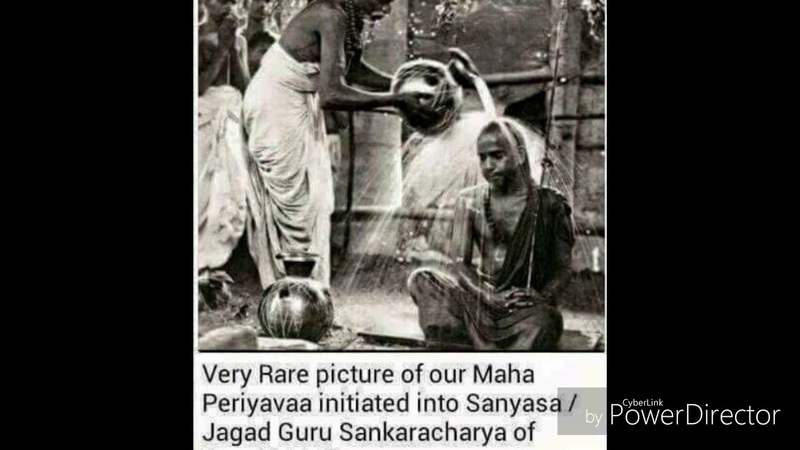 I am sure you all have seen these two photos going on viral in social media for quite some time as photos taken on Mahaperiyava’s sanyasa initiation day. 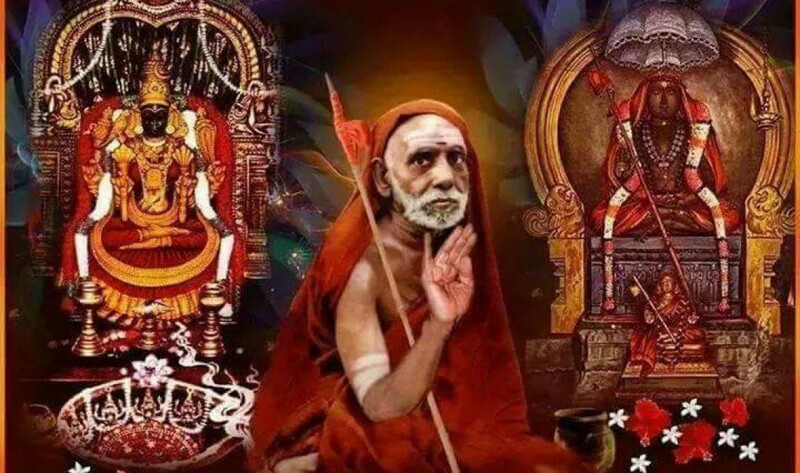 When Mahaperiyava took sanyasa He was 13. As you all know, the circumstance in which He took sanyasa was quite different – totally an unplanned one. I am not going to say that camera didn’t exist in those days. However, I can say that capturing these moments in a camera in those days were certainly not a practice. 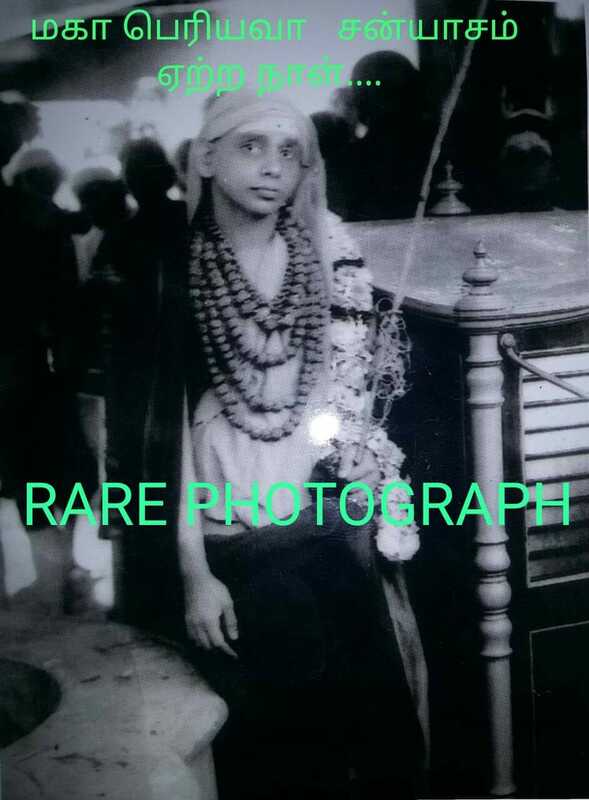 Regardless, if you look at these two photos, clearly the age of Periyava in these photos are more than 13. In the 2nd photo, He looks certainly younger than the first one but still doesn’t look like 13 year old. 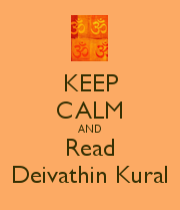 I get mails from devotees who want to share rare photos and I get these two photos quite often. Their intents are good. They don’t have to feel bad. However, I request all of you not to share these photos in this context. 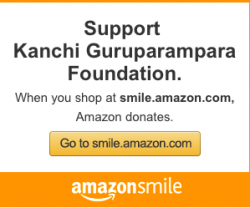 Seeing Periyava in any form is a blessing but these titles are just misleading – that’s all. WHATEVER BE THE OCCASION THESE PHOTOS OF MAHAPERIVA ARE VERY VERY INSPIRING.THE LOOK ITSELF SEEMS TO BLESS US.HIS BLESSING LOOK IS ENOUGH FOR US.MAHAPERIVA TIRUVADIGALE CHARANAM.OM NAMO BAGAVADHE KAMAKOTI CHANDRASEKHAENDRAYA. First photo was taken at Calcutta (Kolkata now) during his Kashi Yatra. Also that was the abhishekam to Mahaperiyava on the occasion of his sashtiabthapoorthi. Very true Mahesh Garu… I too oftenly get these photos with same titles as you mentioned. It is nice that you have mentioned here to make a full-stop ‘once for all’.